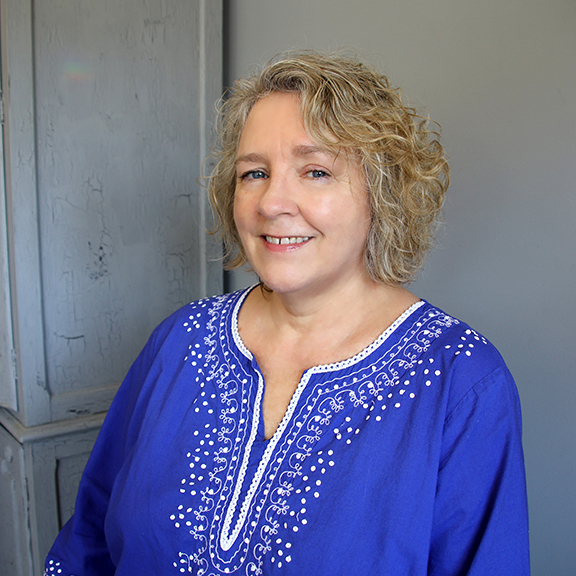 Mary moved to St. Louis after spending decades in Wyoming as a massage therapist. Mary completed a five year program in Biodynamic Craniosacral therapy. This is a gentle, yet profound non-invasive treatment. The client is fully clothed and the touch is light and still. By using acute perception skills, she can identify the parts of the nervous system that are not functioning optimally and assist the system in bringing itself back into balance. This supports greater ease and helps the body decrease symptoms.